High Definition media playback is becoming more and more accepted as the default resolution for large scale projection and display of media. There are plenty of players out there that will do the job. But what if you want the quality of true 1920 x 1080 resolution media playback but with the realtime functionality of a Hippotizer media server? Let us introduce you to the Hippotizer HD. 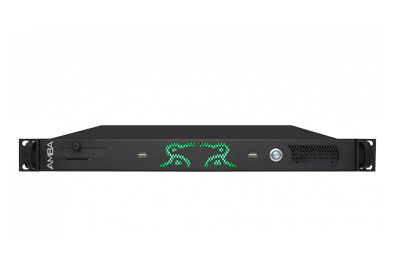 Hippotizer HD is the most powerful media server on the market today. 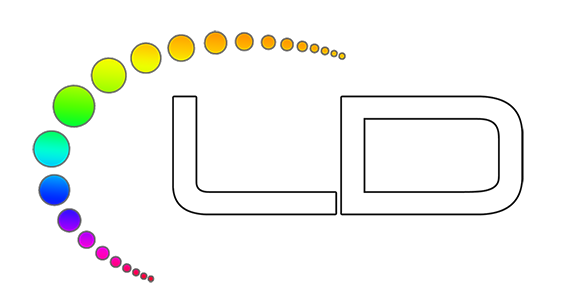 Many servers claim to play back HD resolution media but don’t be fooled by those playing the domestic HD standard 720p format. 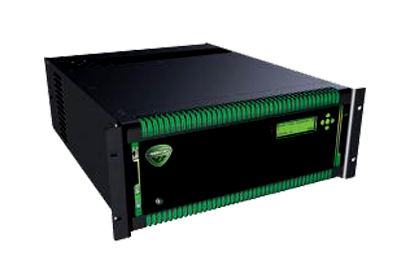 Hippotizer HD will play multiple layers of media in sizes up to full 1080p resolution. As with all Hippotizer servers, you can add effects, manipulate the media with thousands of combinations and all without compromising the rock-solid playback engine at the heart of the system. For many devices the strain of large HD format files means unreliable playback and trade off in quality. The Hippotizer HD uses the latest hardware and highly optimised software to ensure your quality isn’t compromised when you want to push the envelope. Add effects, rotate, colour and scale your media. Do all this in realtime from the built-in timeline with confidence. 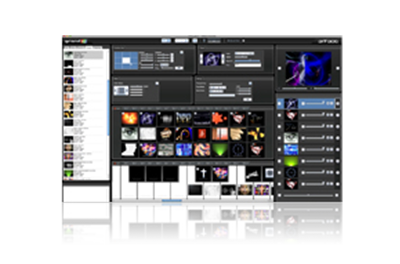 Connect together several Hippotizer HDs using HippoNet and you have the controls to create events on scales previously only dreamt of. 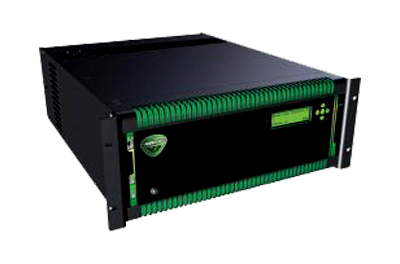 Hippotizer HD drives some of the world’s most acclaimed theatre, television and Rock n Roll projects. 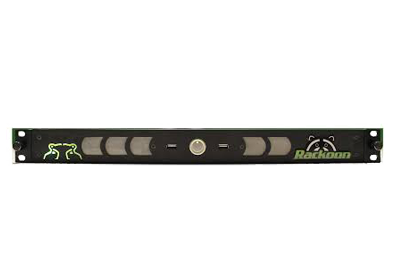 Because it delivers time and time again, day in, day out, its track record is proven and our new Hippotizer V3 software elevates this to new heights. 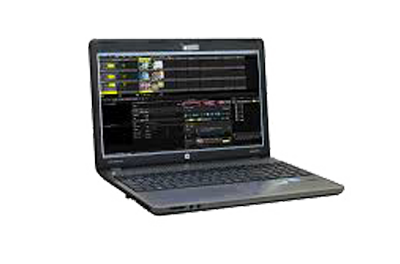 And our on board media engine respects the resolution of added media, so if you occasionally need to use the Hippotizer HD for smaller projects it will always be ready, working for you time and time again but with the headroom to tackle the monster tasks when needed. Due to the new i7 processors in the latest systems performance is significantly increased. 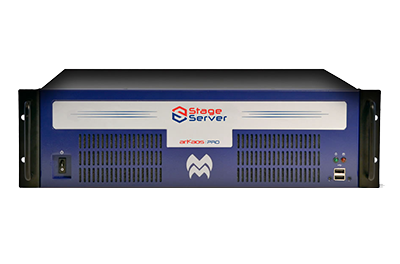 We are able to supply the servers either standalone or as fully integrated systems complete with projectors and signal/mains distribution. 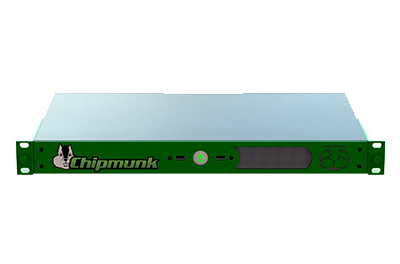 We are also able to supply a wide range of peripherals and capture card such, contact us for future details.